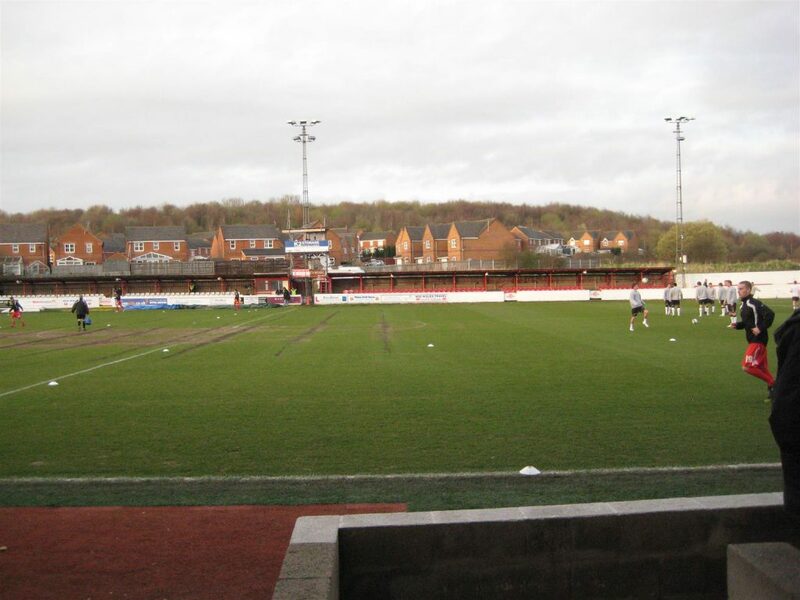 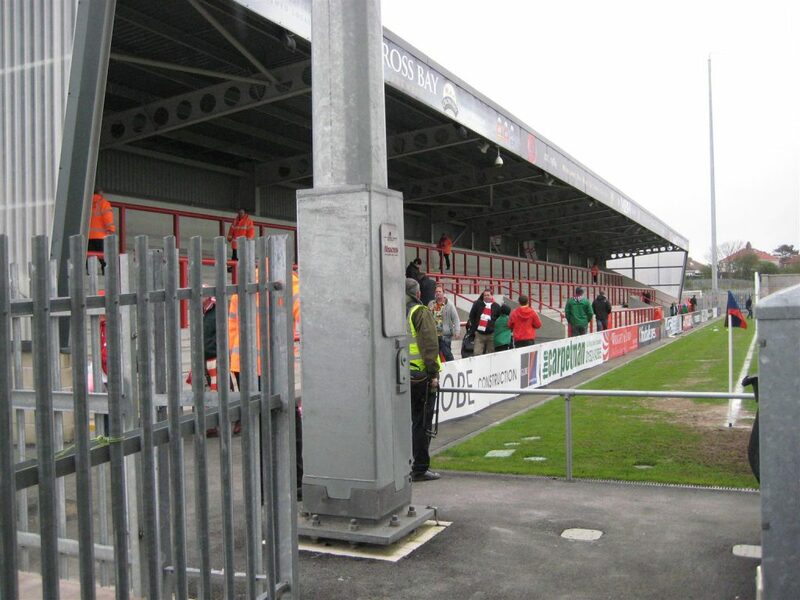 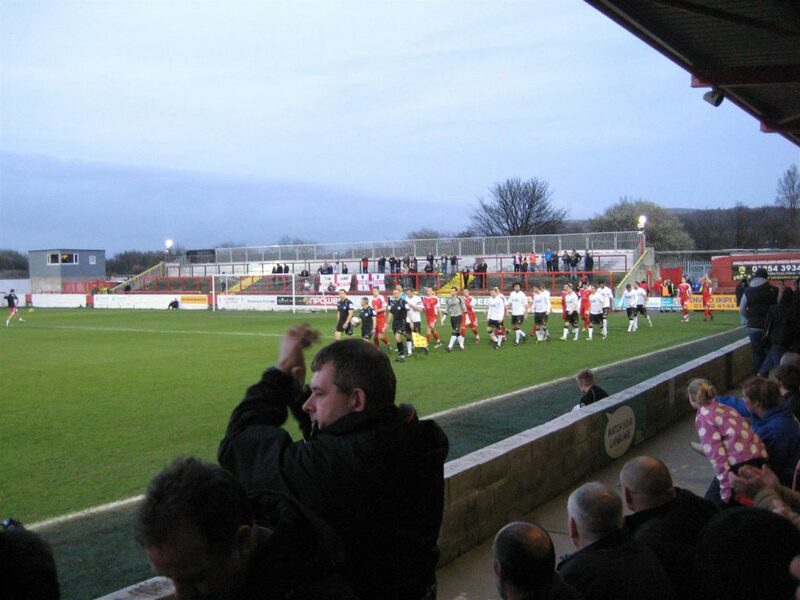 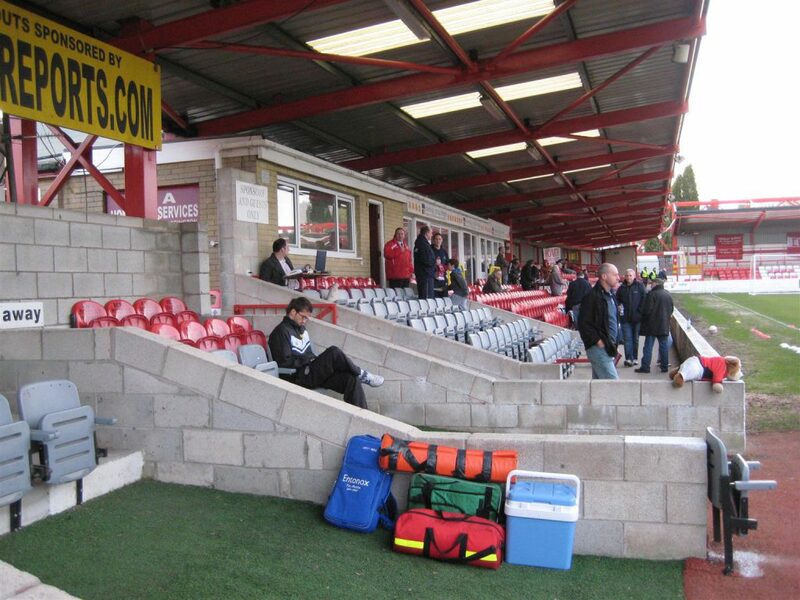 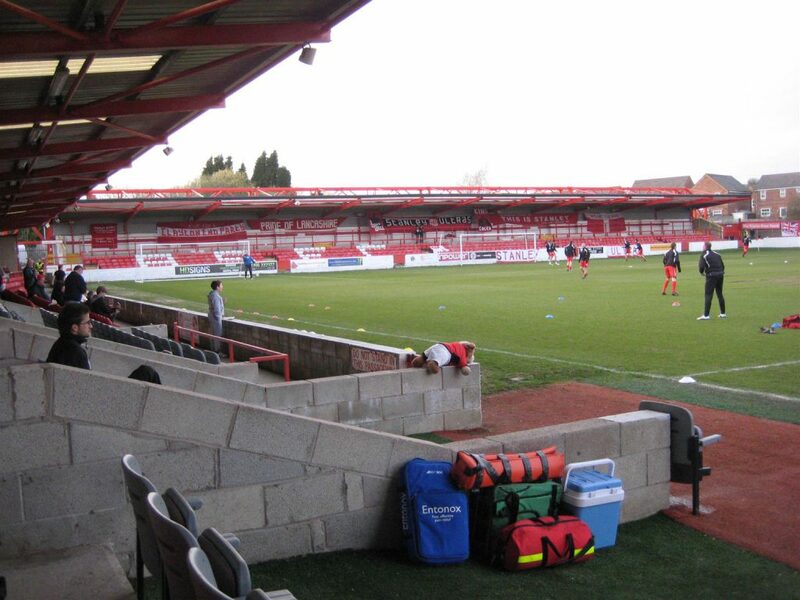 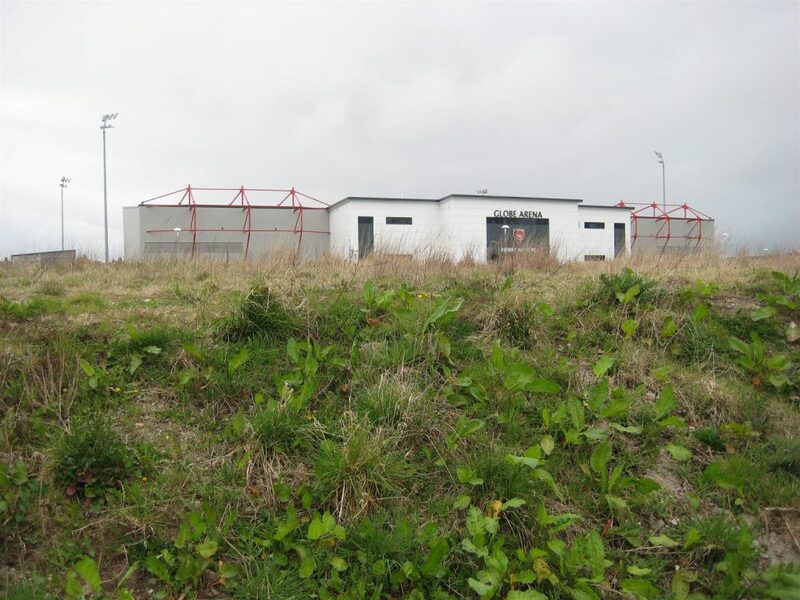 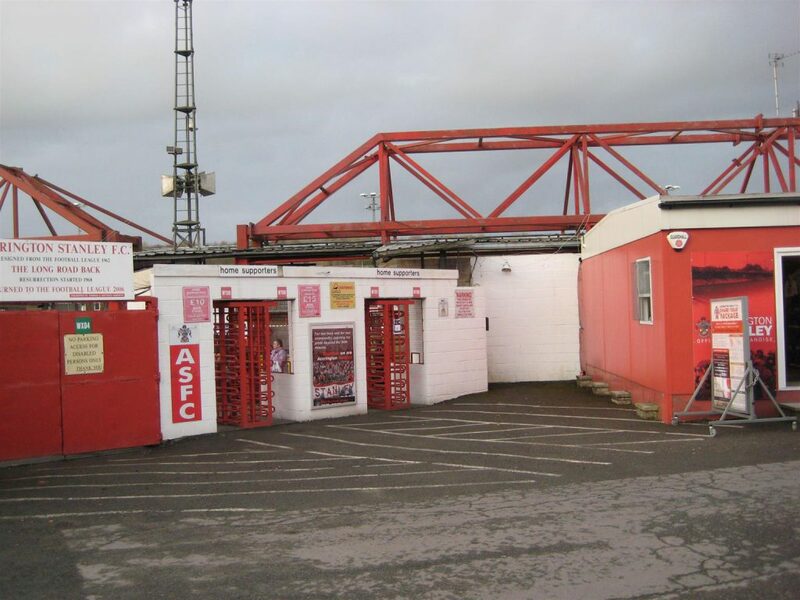 Accrington Stanley v Hereford United 4 – 0. 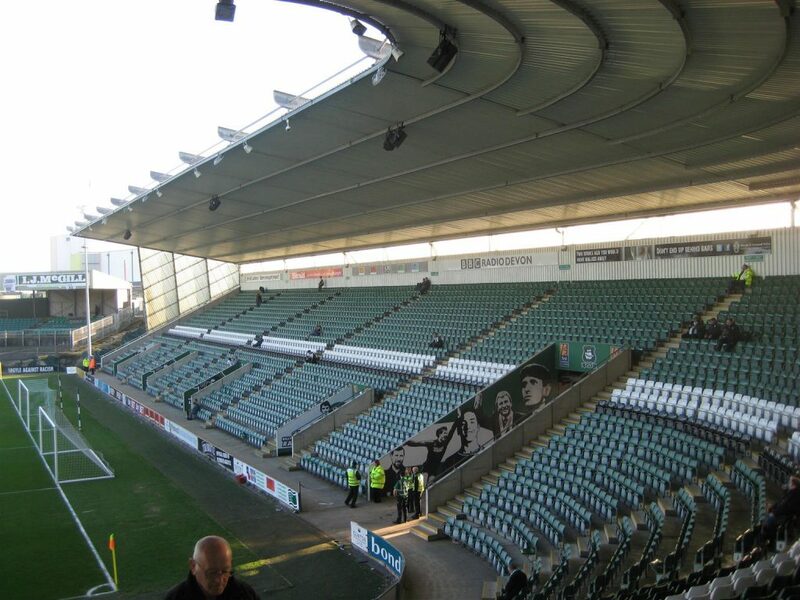 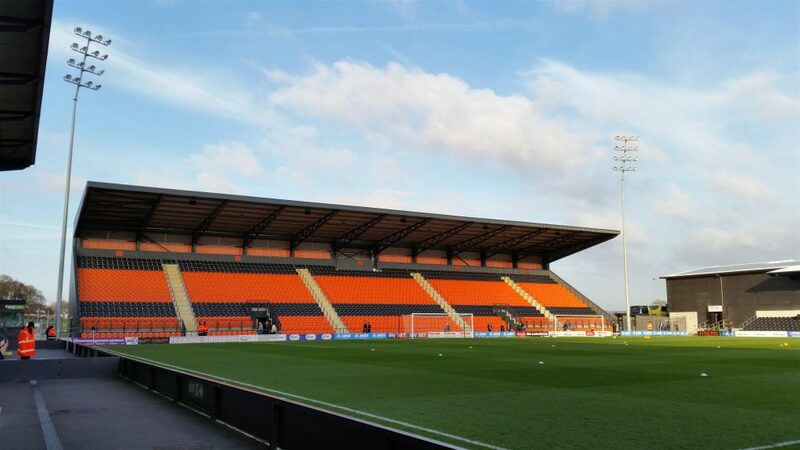 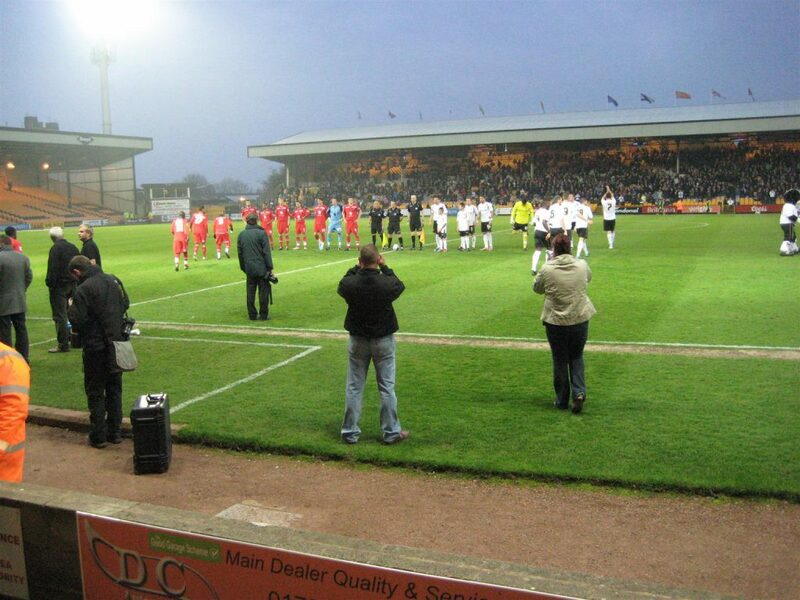 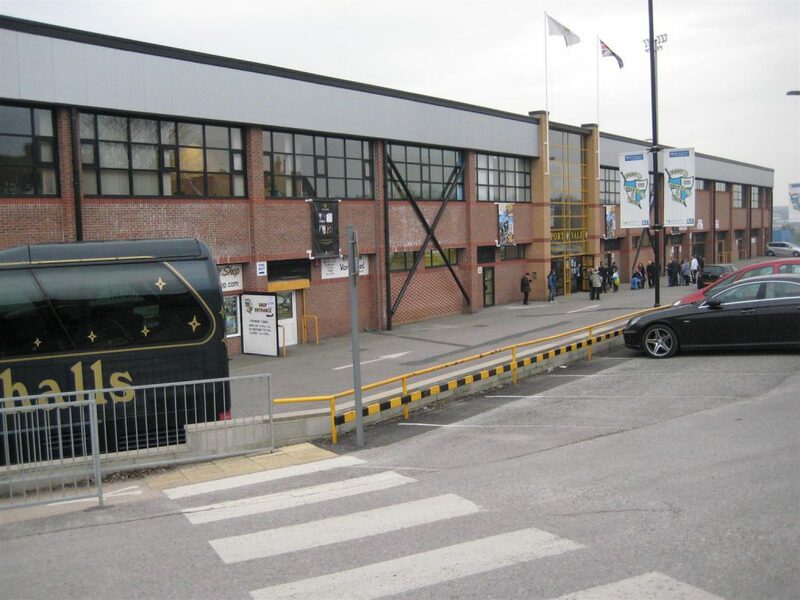 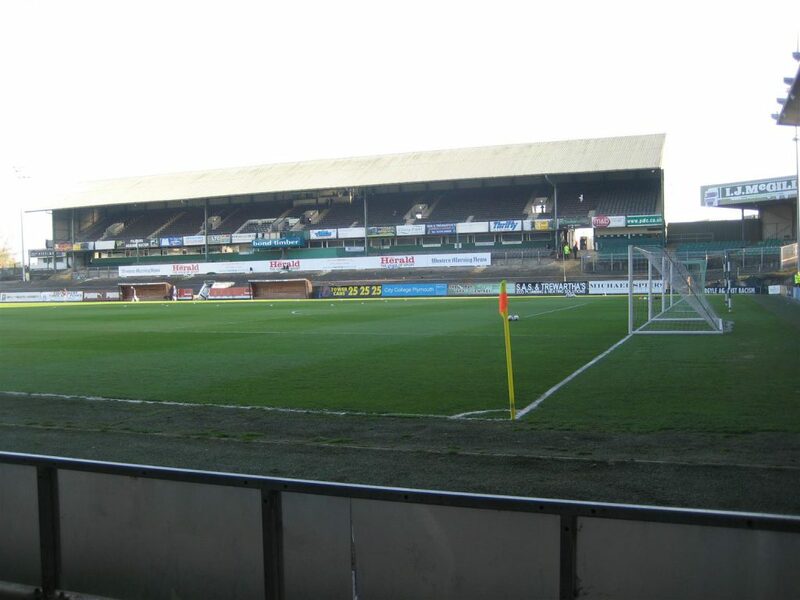 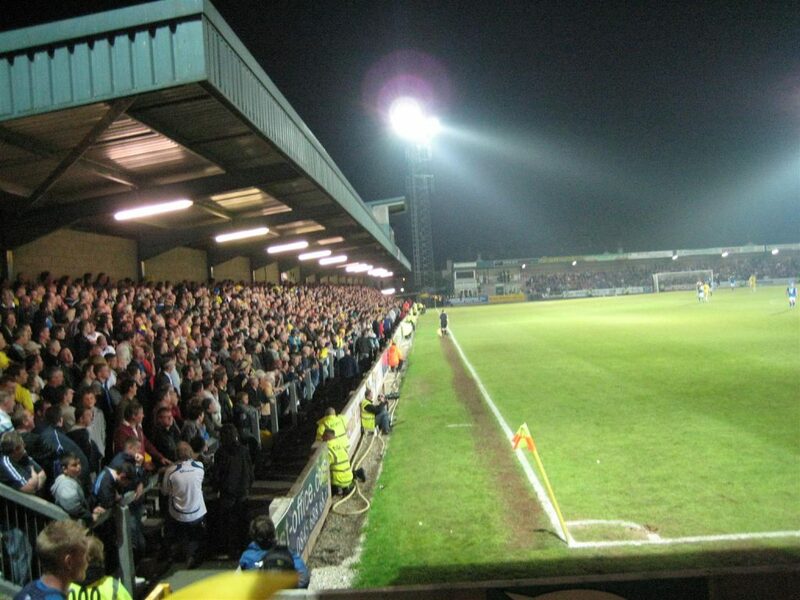 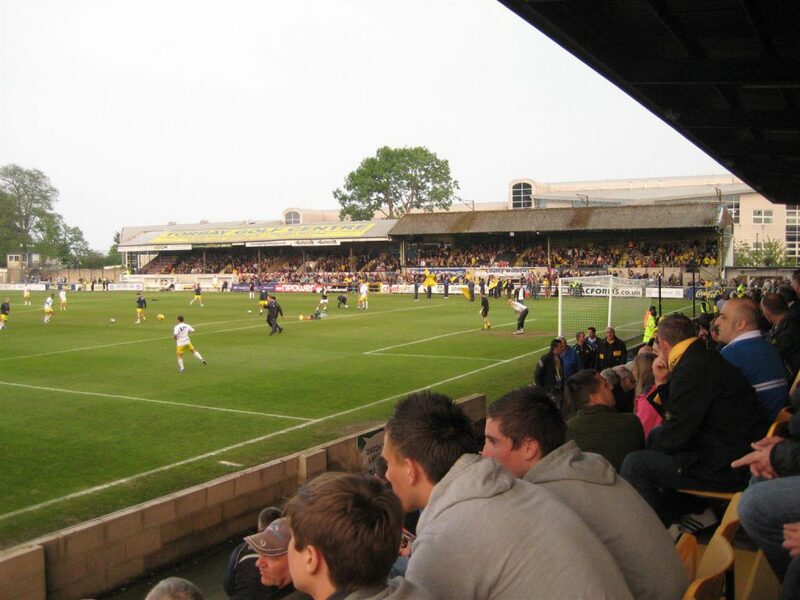 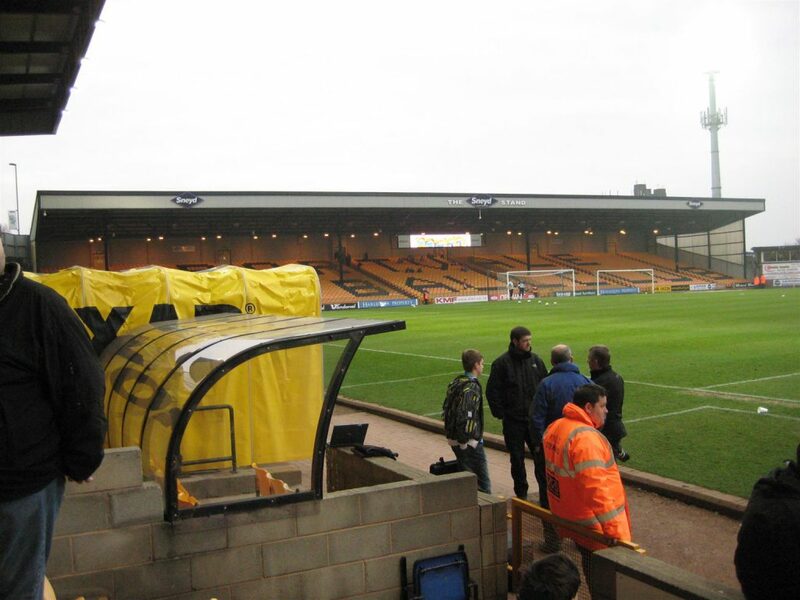 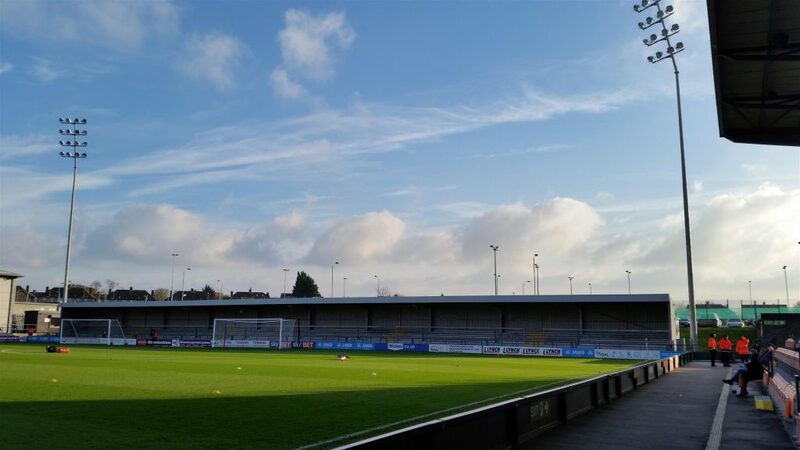 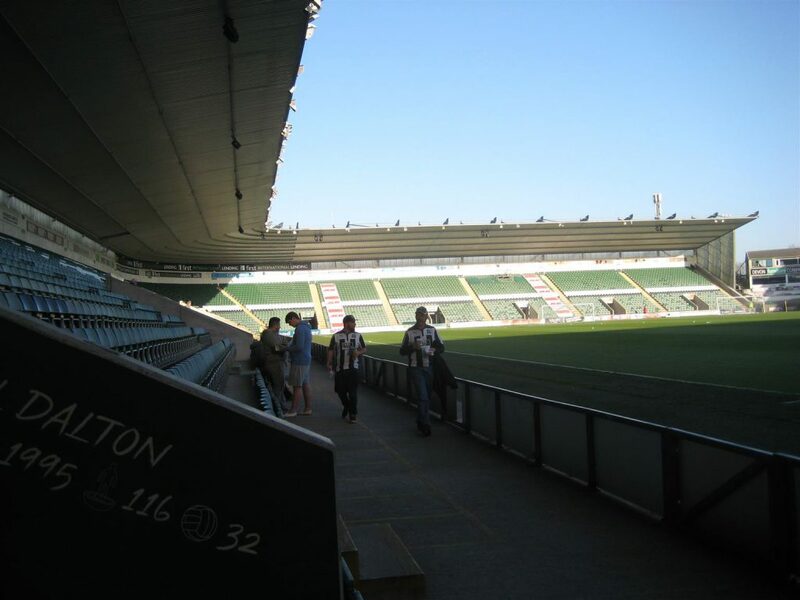 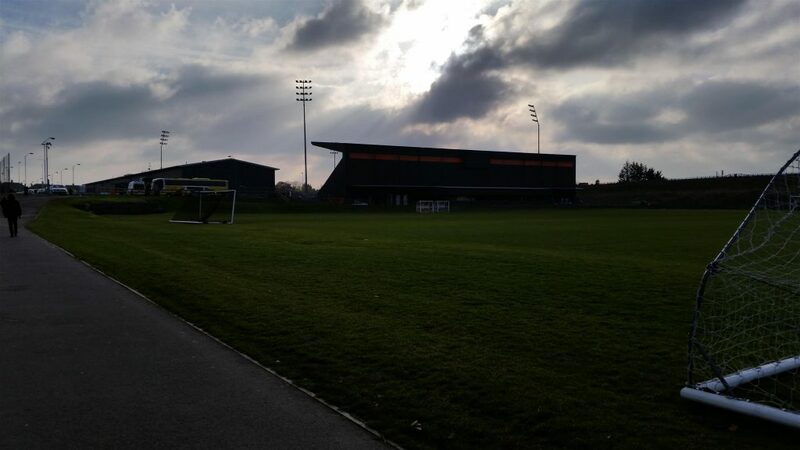 Port Vale v Lincoln City 2 – 1. 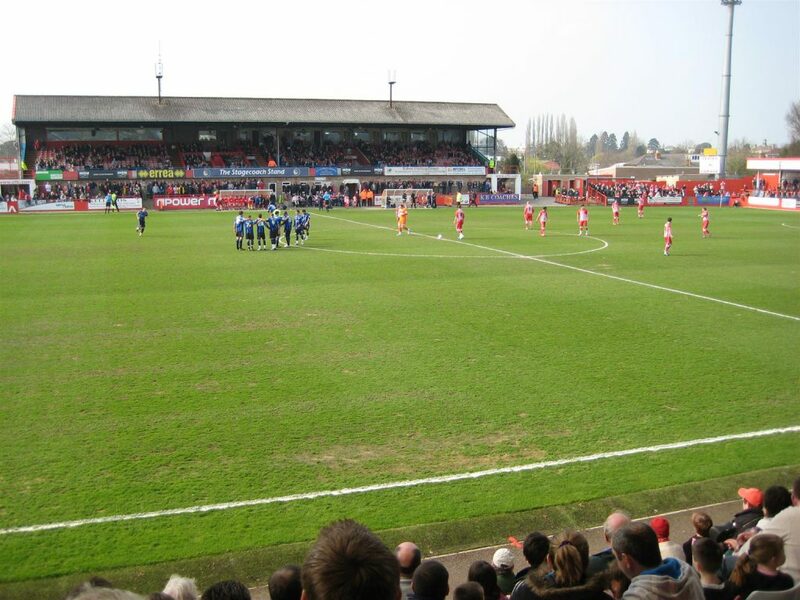 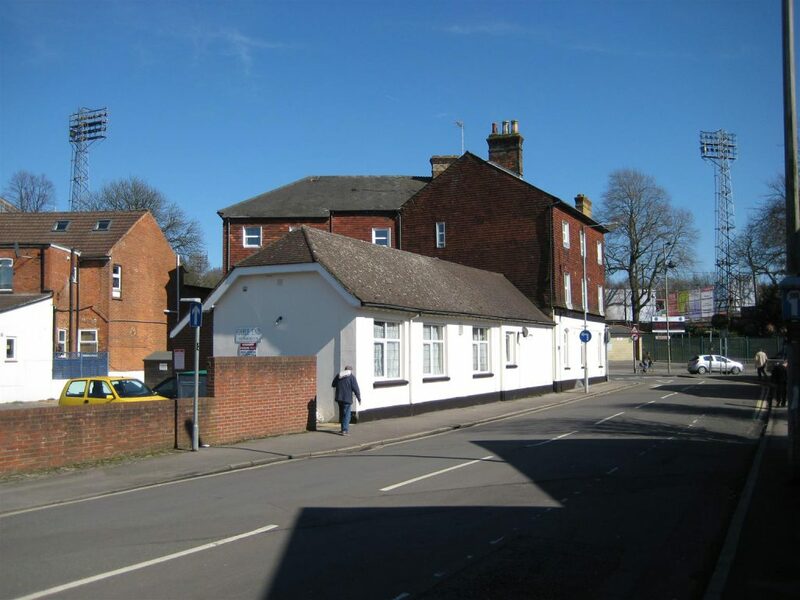 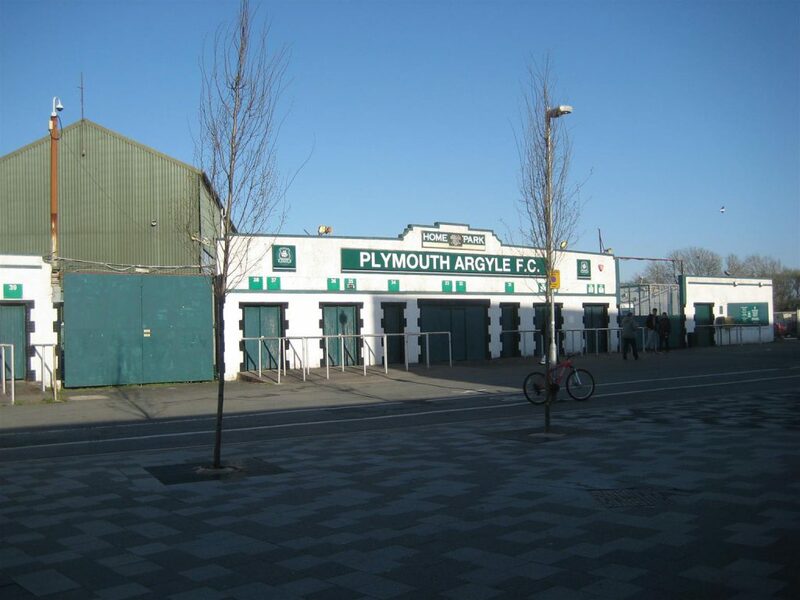 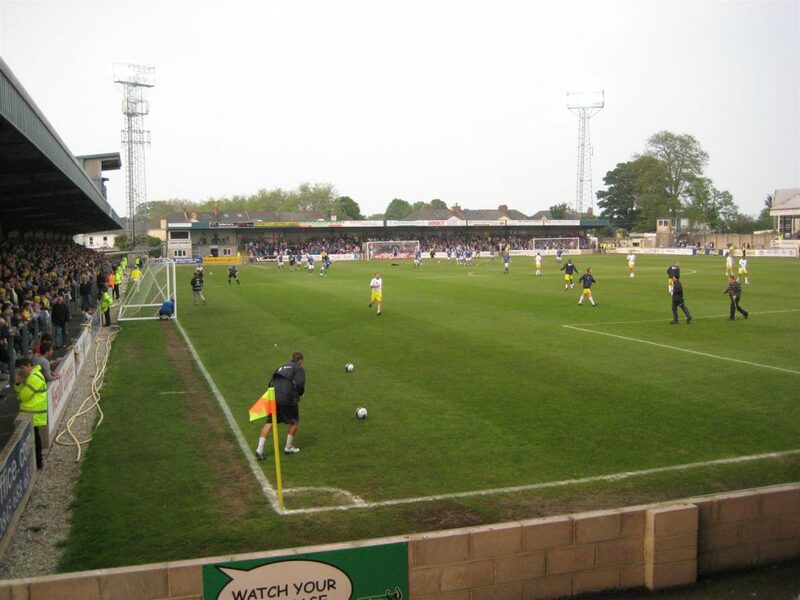 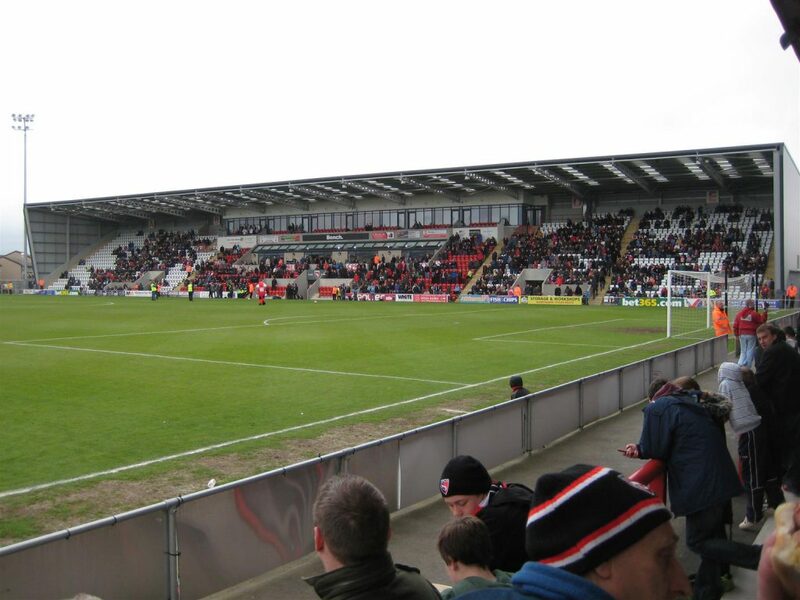 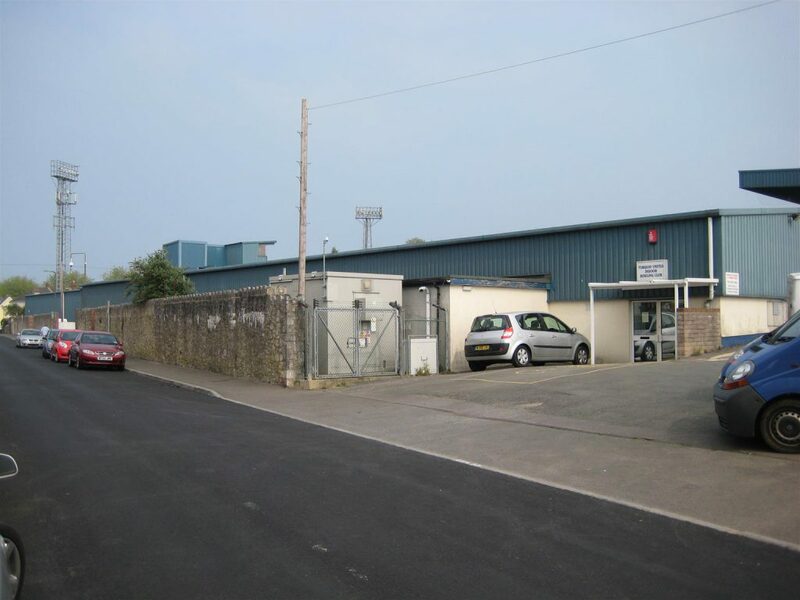 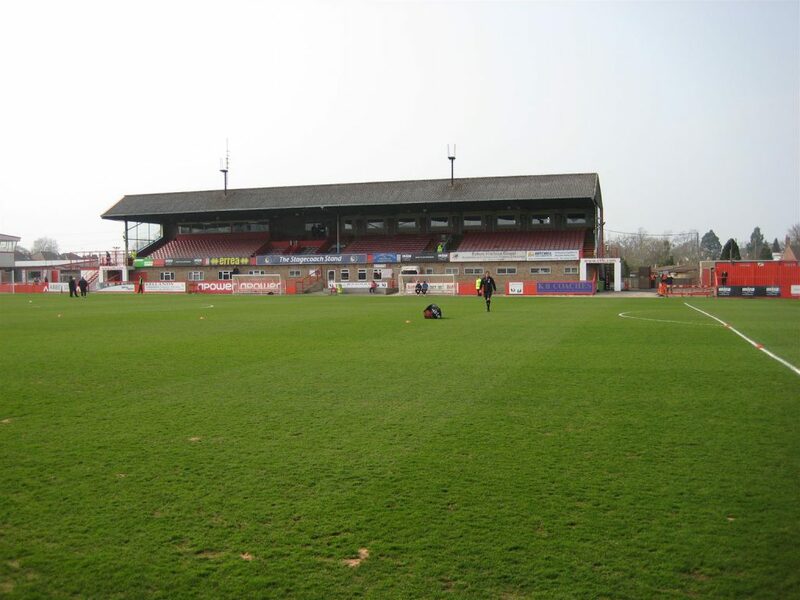 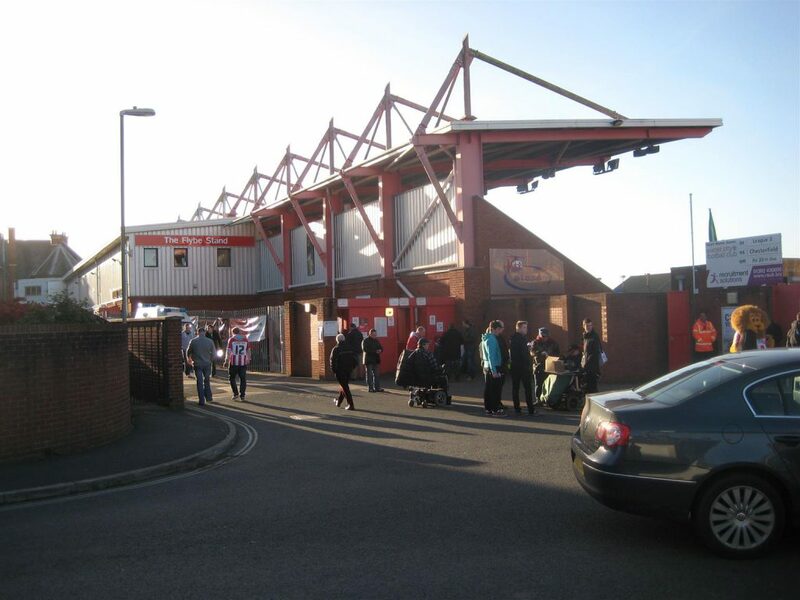 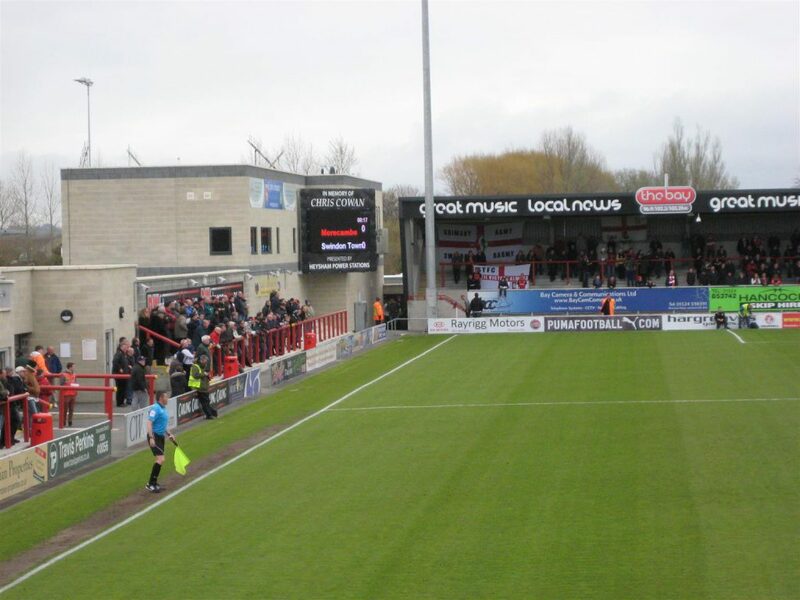 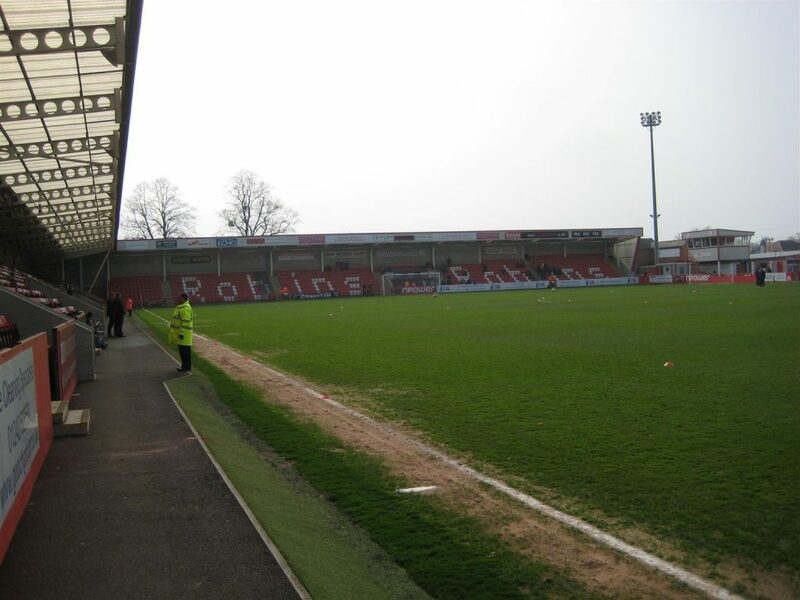 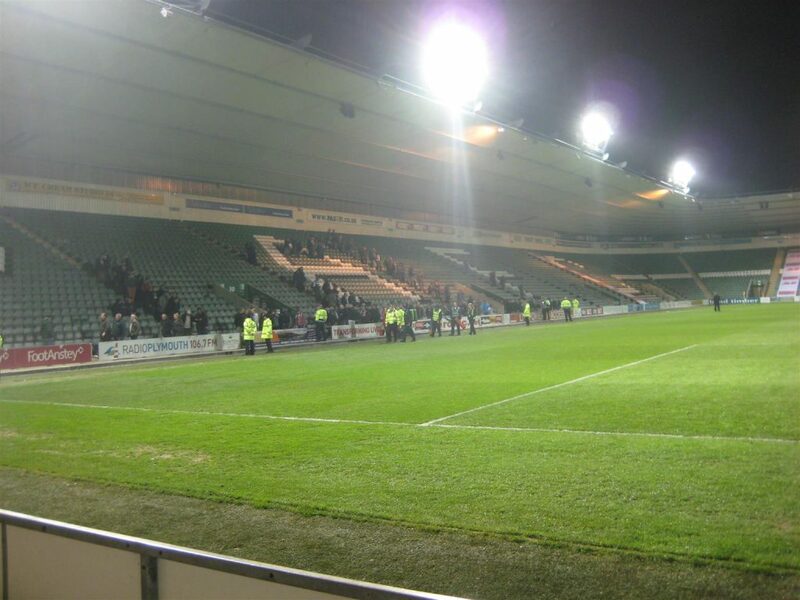 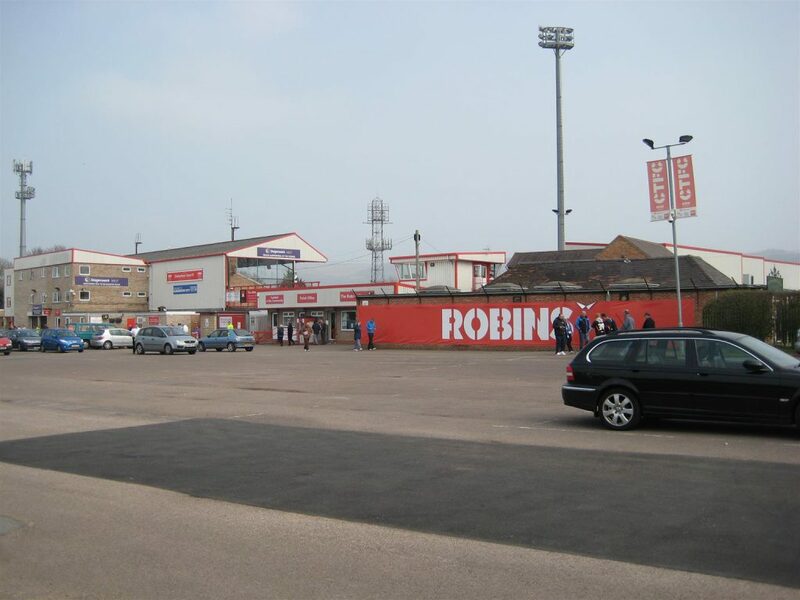 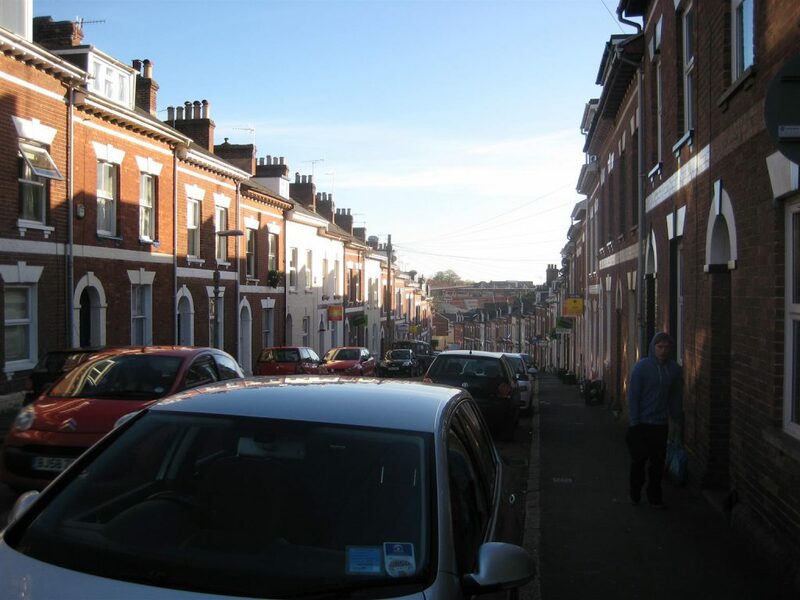 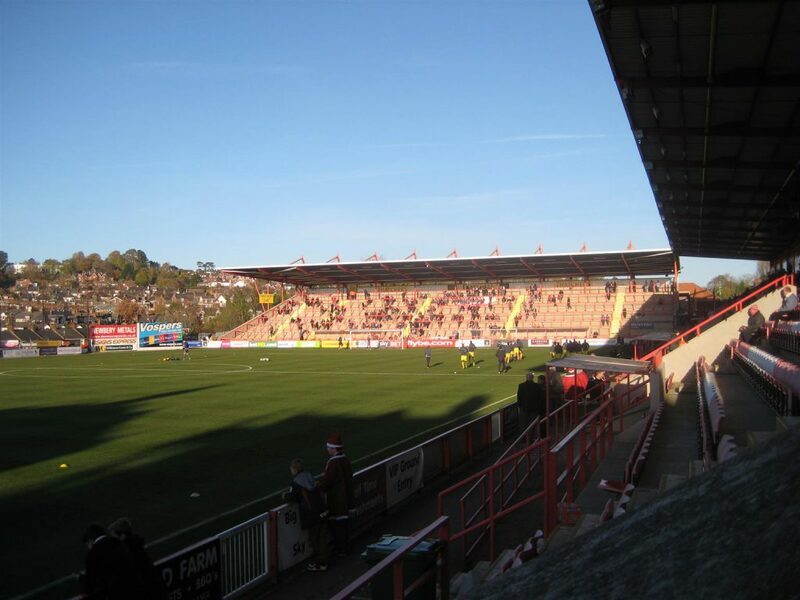 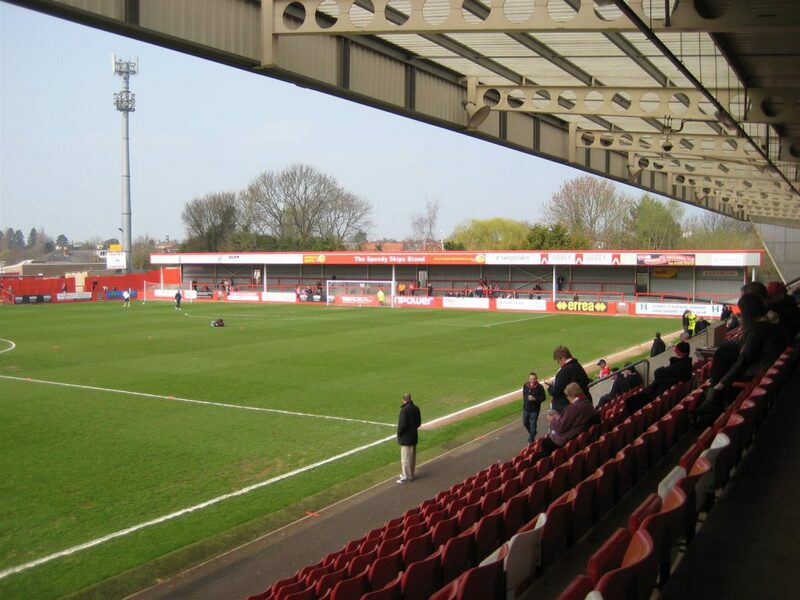 Cheltenham Town v Gillingham 1 – 2. 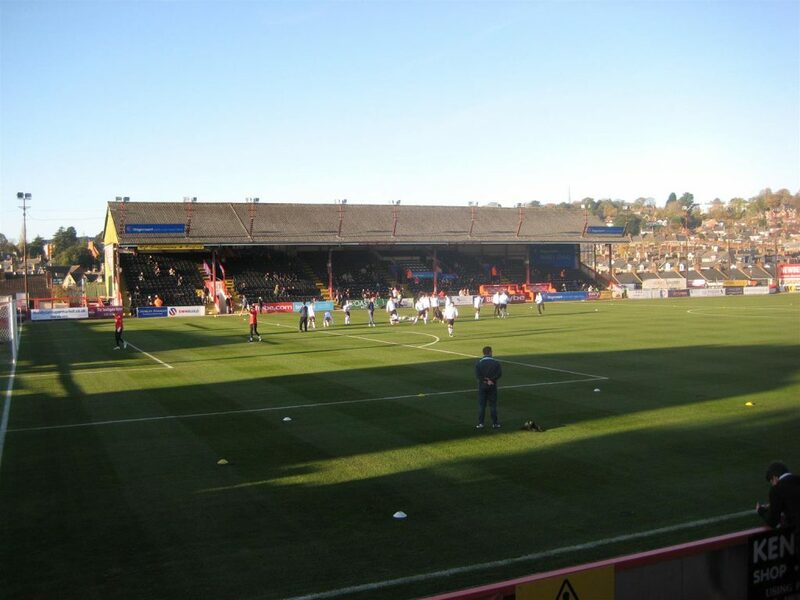 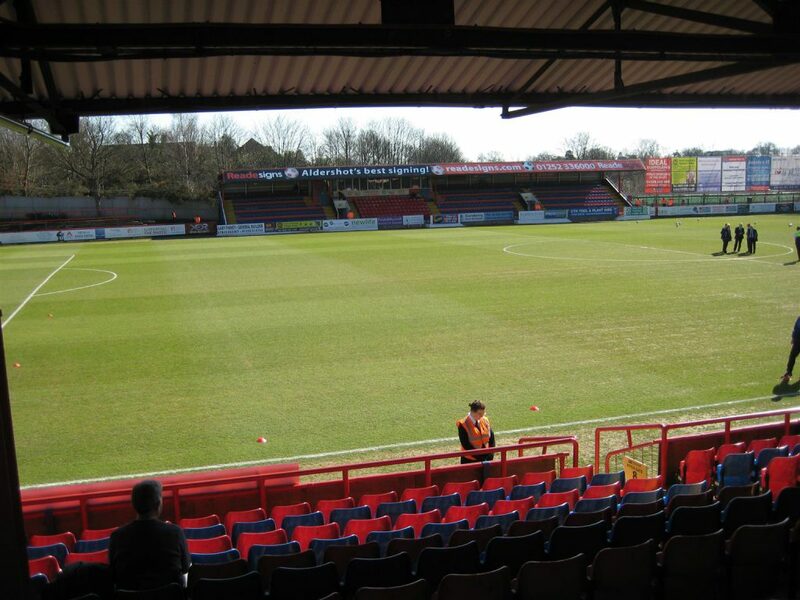 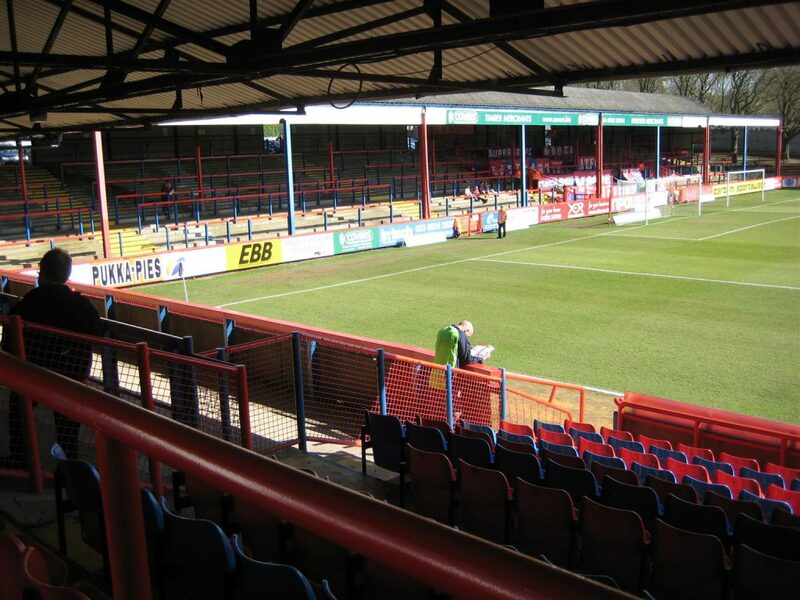 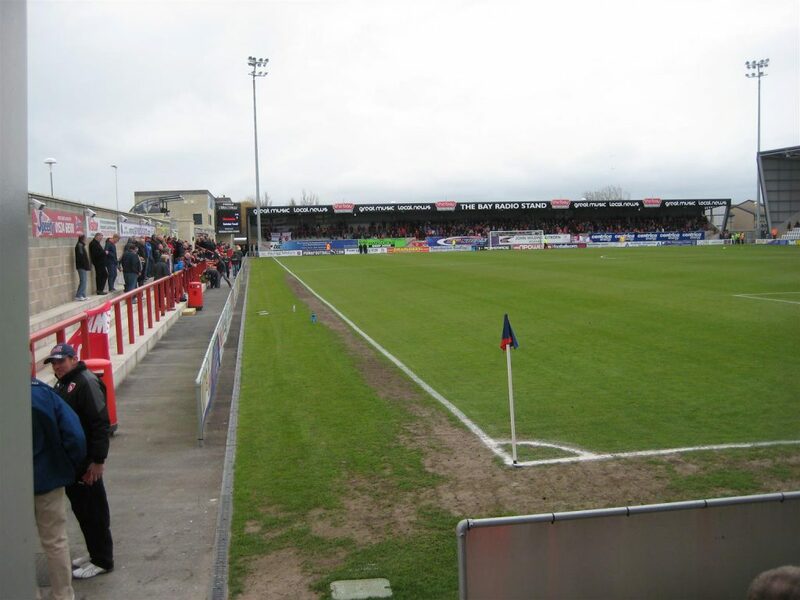 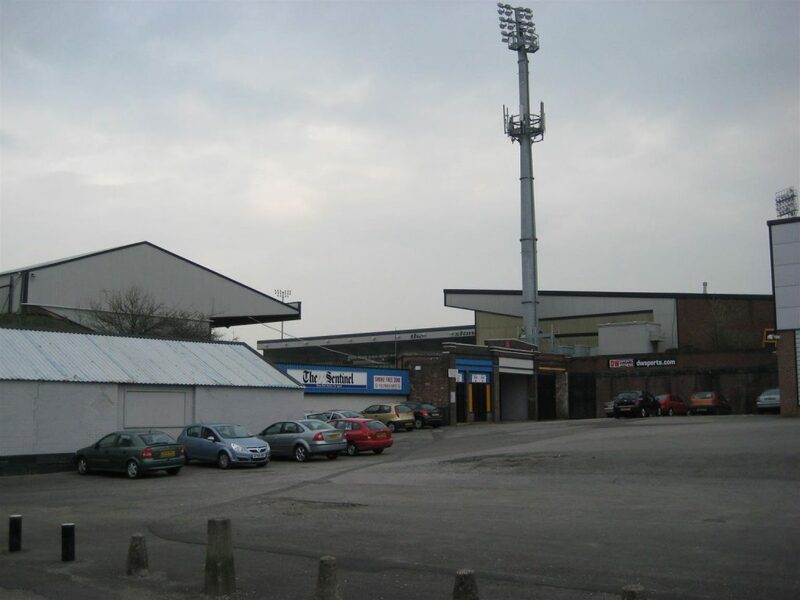 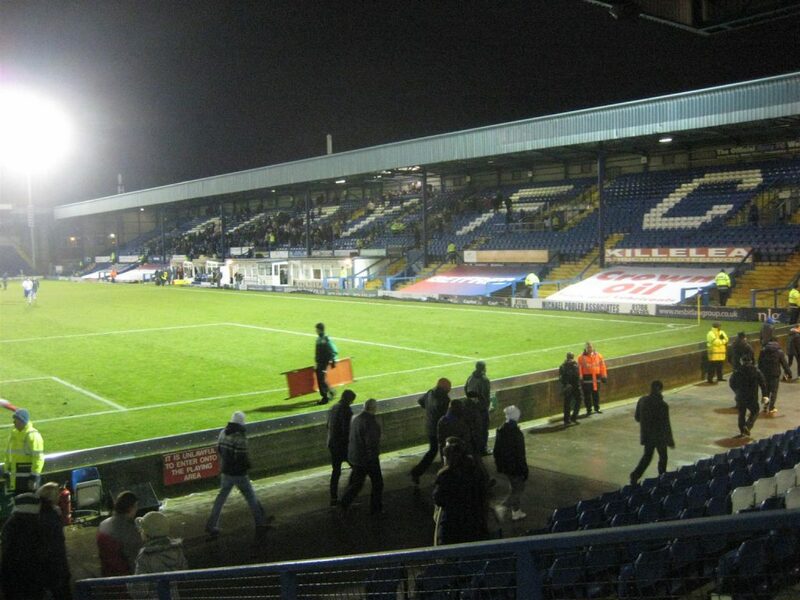 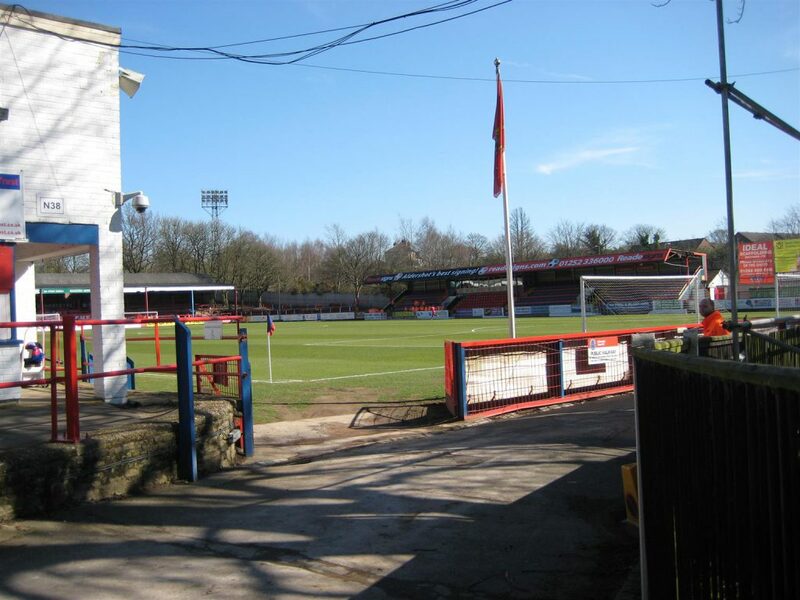 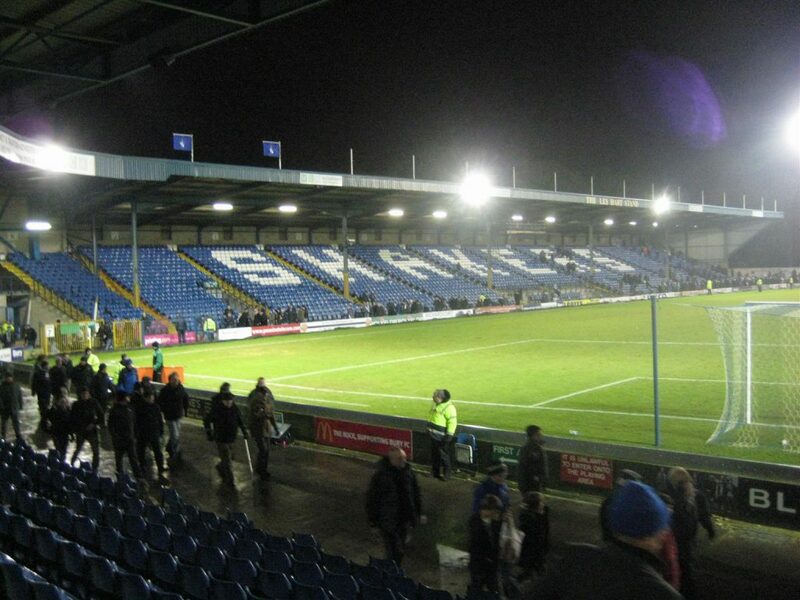 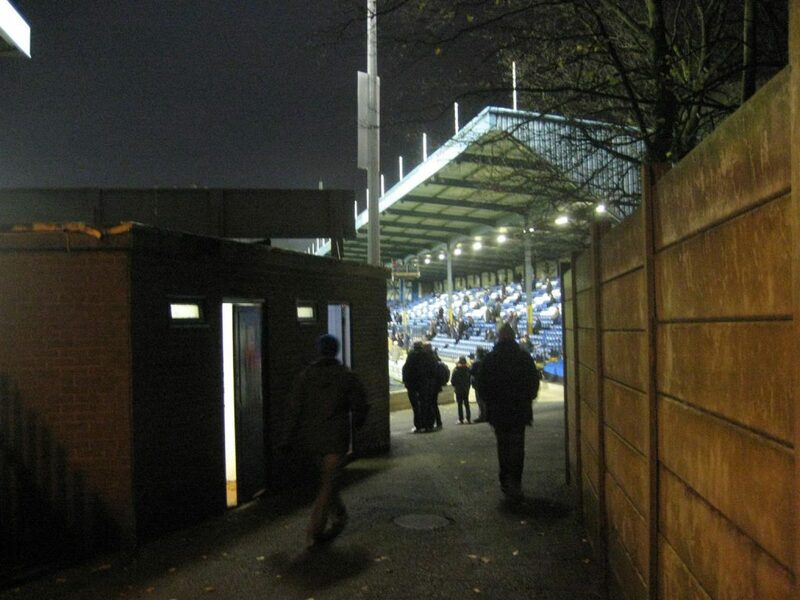 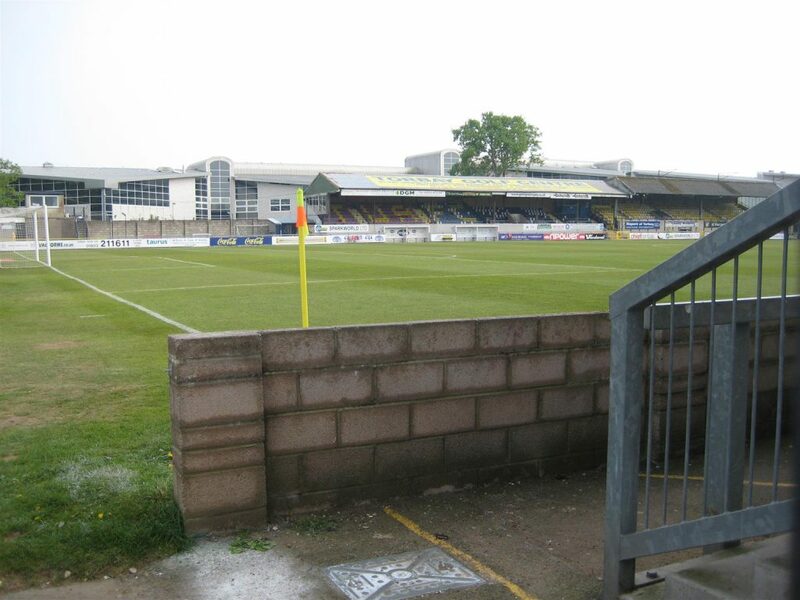 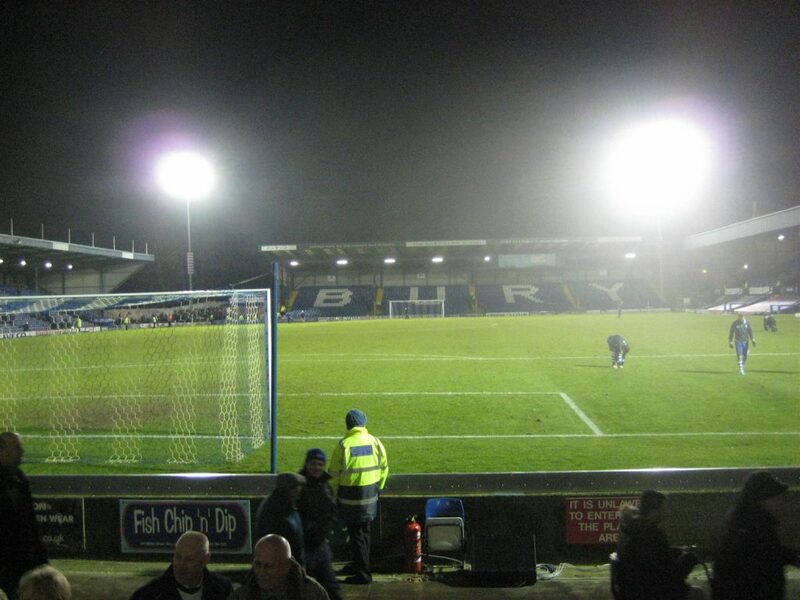 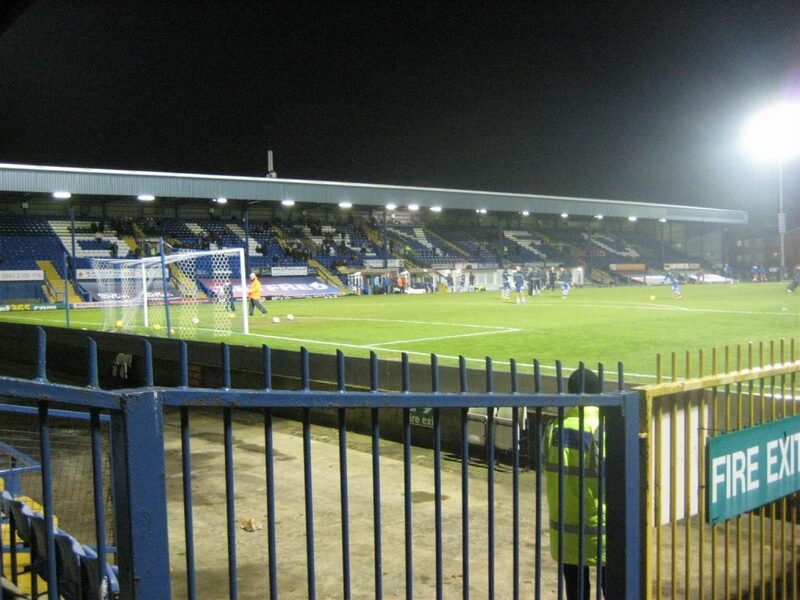 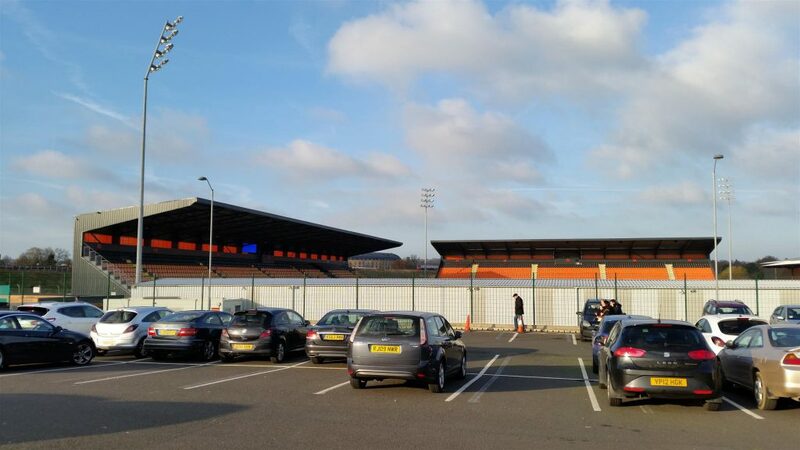 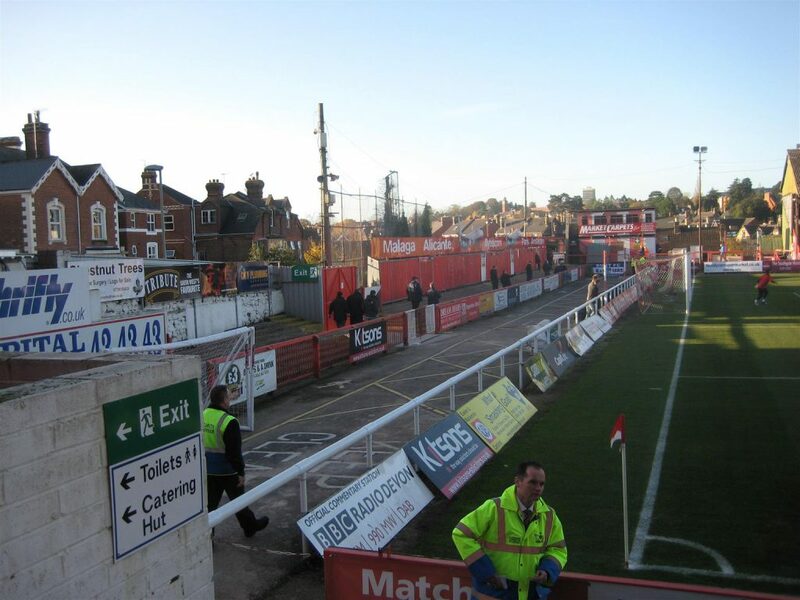 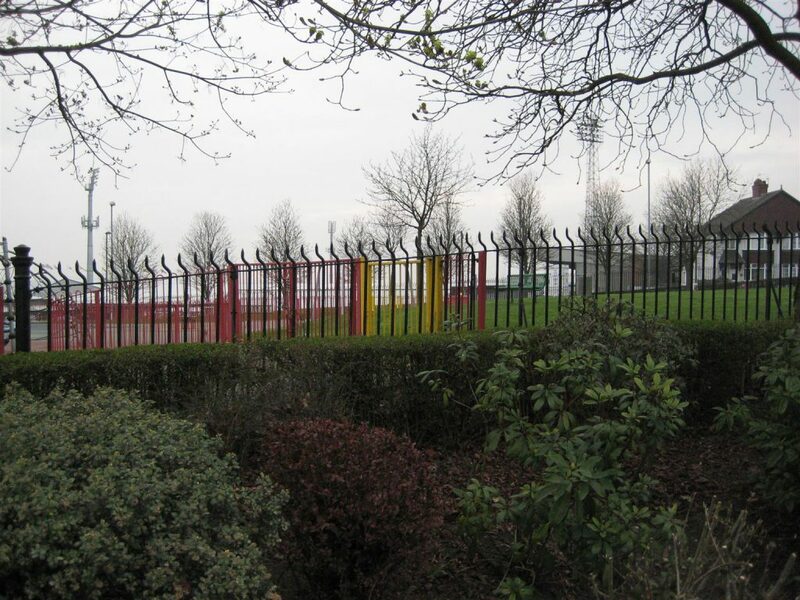 Aldershot Town v Stockport County 1 – 0.